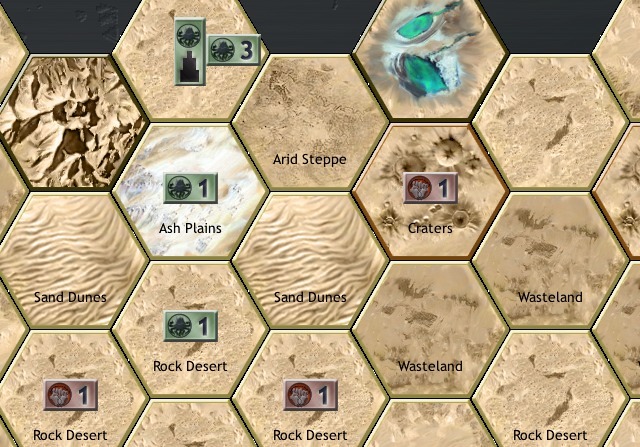 Armageddon Empires has been featured here before, but I liked this AAR from OctopusOverlords a lot so I figured I’d let you all know about it as well. The AAR sees forum poster Quitch learn through playing, and what better way for us to learn about the game than through the failings of someone else! Go read!